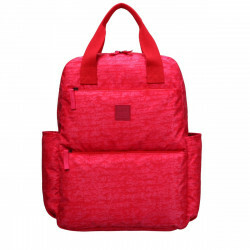 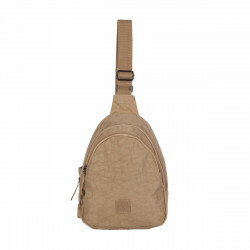 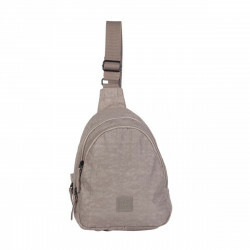 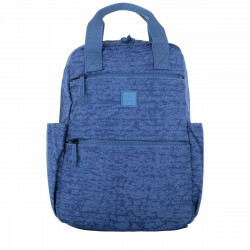 Update your casual every-daywear with an Artsac backpack. 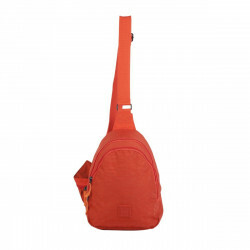 Perfect for injecting a bit of fun and personality into your look, whilst proving practical. 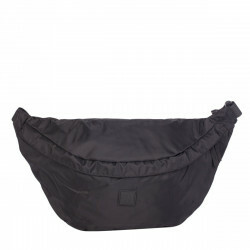 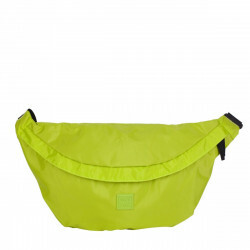 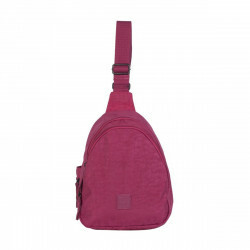 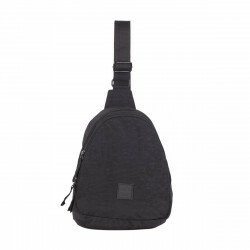 They feature plenty of pockets, zips and compartments, handy for keeping organised on-the-go. 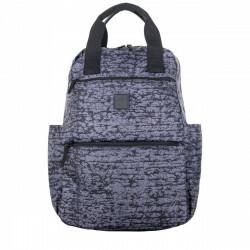 The variety of shapes and sizes mean you can find the perfect backpack for any adventure or occasion.